For those who like to sew or make clothes, it’s important to find the perfect place to buy your fabric and supplies. 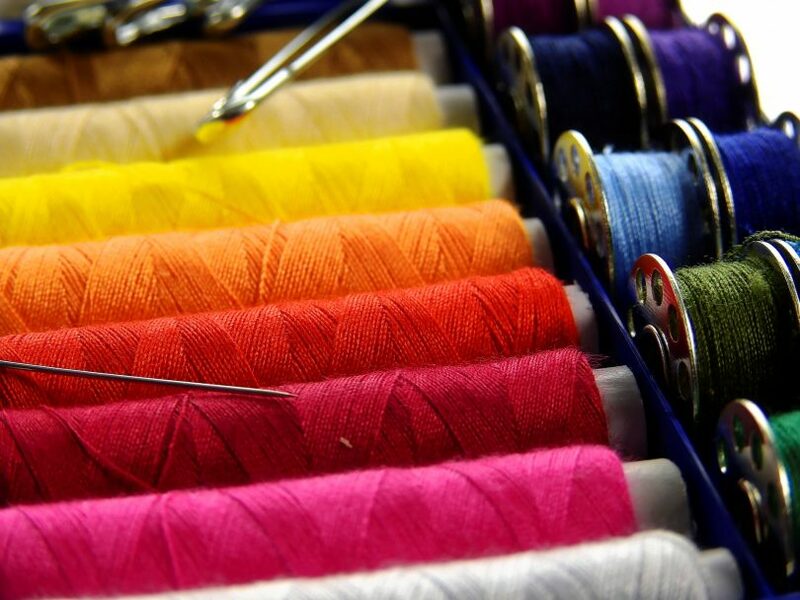 There are several haberdasheries in Barcelona that offer great-quality sewing materials to get you started or keep your business or hobbies going. Here are some of the best haberdasheries in Barcelona. Located in the Sants neighborhood of Barcelona, Lanas La Marieta is one of the most popular haberdasheries in the city. 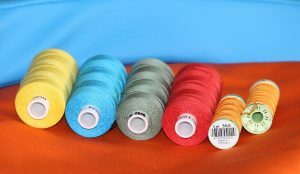 With just about everything you could possibly need for your sewing or knitting projects, Lana La Marieta is known for its great variety and unbeatable prices. They carry a wide range of different types of threads, yarns, fabrics, and any tools you might need. 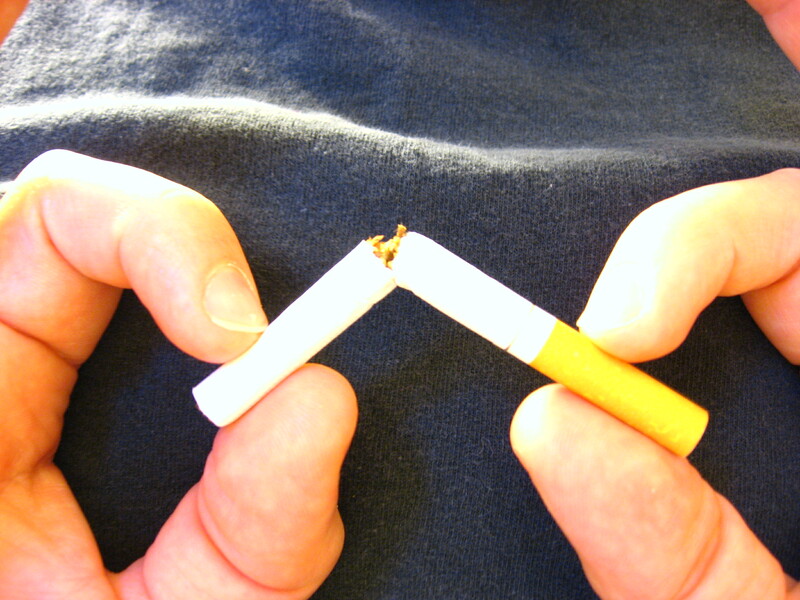 The staff is very friendly and always willing to help with any questions you might have. Mercería Santa Ana is located in the heart of the city in the Eixample neighborhood. 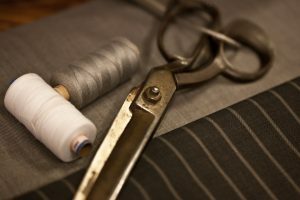 In addition to a huge stock of products related to sewing, they also offer a number of services in the shop, including embroidery, weaving, pleating, repairing garments and making adjustments. If you prefer to do the work yourself and just need to shop for supplies, you can find anything you’re looking for at Mercería Santa Ana. They sell spools of thread, buttons, patchwork supplies, embroidery patterns, yarn, buckles, accessories, and more. If you’re looking for great-quality fabrics, Nunoya is the place to find them. Located between the trendy El Born neighborhood and Eixample, Nunoya sells fabrics for fashion, hobby, and home decor. Fabrics are available in a variety of designs, from abstract to animal prints, basics, florals, children’s fabrics, tropicals, Japanese, and many more. You can browse the impressive selection of fabrics online, check out their Instagram page, or stop by the store to see the entire available fabric collection for yourself. If you’re looking for sewing supplies in Barcelona, check out one of these three haberdasheries in the city and you’ll be ready to get started on your next project. With plenty of fabrics, yarns, threads, and tools to choose from, you’re guaranteed to find what you’re looking for at one of these centrally-located shops. 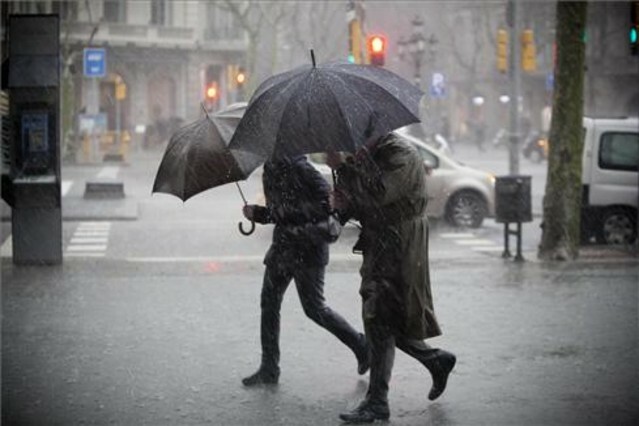 What to do in Barcelona when it’s raining?